Start your stew with flavor boosting bacon. You won’t need much. Cut a good quality bacon into a small dice, or lardons. It’ll work wonders behind the scenes. Bacon is never essential, but it creates an impact. Which is the French way to say: saute finely diced celery, carrots and onions. Start by adding the onions and let them cook until soft, then add the celery and carrots. A mirepoix, is how we add background sweetness to a stew. Cut the meat to bite-sized pieces and don’t cut off all the fat! Leave the fat for flavor. Fat = flavor, and besides in moderation it provides some important nutritional synergies. Brown the meat to add depth, but not too long. Keep it juicy. Add something sweet. Dried fruit will add dimension to the background stew flavors. About ⅔ cups chopped dried fruit per 3 lbs of meat. I like prunes, sour cherries, cranberries and apricots. Always grind whole fresh spices right before cooking. It will lift an ordinary stew to new heights. Seriously, add alcohol. It tenderizes and adds the alchemy of sweet, sour and sometimes bitter. I use hard cider, malty ale, port or wine. It’s best to match the alcohol to the cut of meat. Dark meats to dark or red brews, and Poultry or pork to lighter ones. One pint per 3 lbs of meat works. We can also break light and dark rules, so play around. A sea salt that isn’t harsh or bitter is important. Use enough salt to bring out the flavor of the food, but not enough so that the food tastes salty. Three-fourths of a teaspoon of fine-grained sea salt per pound of meat is about right. Lightly salt the meat before browning, then salt again when the stew’s done. This creates two salt layers that react differently on your tongue. I always have a cooked salt and a fresh salt component to my food. The wonder of the Instant Pot is that it creates tender fall apart meat out of tougher cuts that would usually braise for hours. Calculate 18 minutes per pound of beef, lamb or pork, under high pressure, using a quick release. Use an acid, like apple cider vinegar, to open the stew’s potential. Add salt, stir it in and then taste. Add 1 tablespoon of apple cider vinegar per 3 lbs of meat. Now taste. You shouldn’t taste the vinegar. If you do, stir and wait a moment. The inherent stew flavors will pop from the combination of acid and salt. It’s a crucial piece, so don’t forget. They rarely mention this step in recipes, maybe it’s a chef secret I’m not supposed to be sharing? Roast the accompanying diced root vegetables in the oven while the stew pressure cooks. Roasting will make them ultra yummy, instead of a soggy mess. They’ll take the same time as the Instant Pot stew. Get the roots ready and put them in the oven when you start the Instant Pot. Rub with olive oil, salt and spices. Roast at 425 F on parchment paper for easy cleanup. Stir, every 20 minutes for about 45 minutes total. Serve the stew over the roasted vegetables. Yum! The stew intensifies with malty dark stout, the bitter edge of chicory, and hints of fruity prunes; harkening back to a spicier antiquity and trade connections between Ireland and Spain in the 16th century. Celtic inspired, serve with roasted neeps and tatties. ¾ cup diced fatty bacon plus 1 tablespoon lard or olive oil if needed. 3 lb chuck roast cut into 1-inch cubes (bite-sized pieces) salt and pepper the meat. Instructions Prep all ingredients: Cut up meats, fine-grind dry spices together, ready the vegetables, have all the other ingredients measured and ready to go. Set the Instant Pot to high saute and fry the bacon pieces until almost crisp. Add the onions and continue to saute until softened (8 minutes). Times are approx. use your senses, and good sense. Add the carrots and celery; saute until melded and sweet another (5 minutes). Add the beef pieces and brown all sides (4 minutes). Add the tomato paste, prunes and dry spices and stir together. Add the Guinness, bay and thyme bundle. 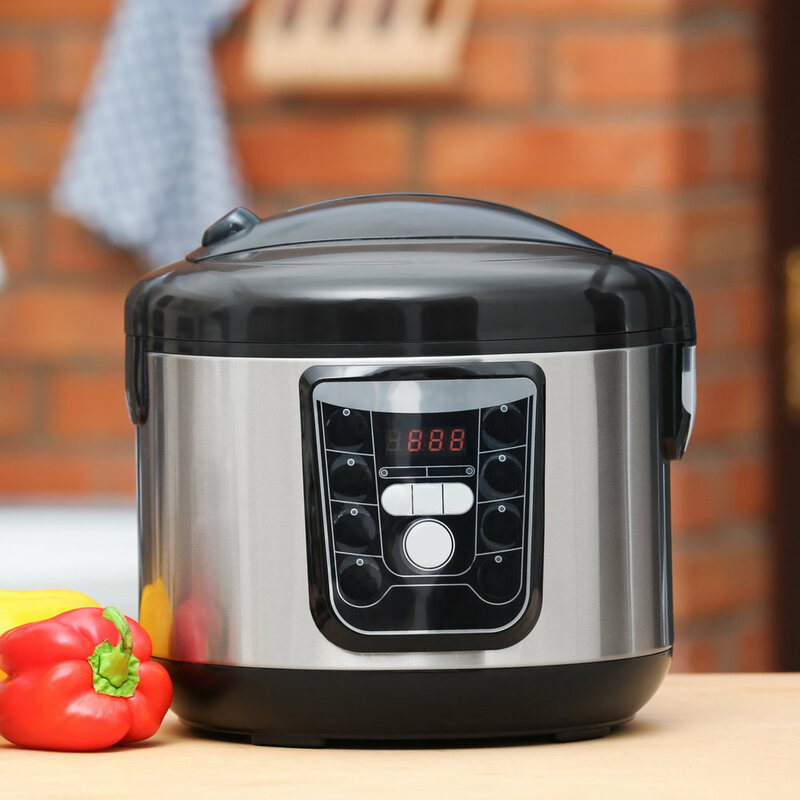 Set the Instant Pot to high pressure and cook for 18 minutes per pound of meat. When the stew’s finished use the instant release. Taste the stew and add salt as needed, about 1 to 1 ½ teaspoons of small-grained sea salt. Add the apple cider vinegar, wait a moment and taste. Correct the flavors as needed. Bring the Instant Pot to a medium saute and add the potato starch slurry to thicken the sauce. It’ll thicken gradually over 3-4 minutes. Serve hot with minced parsley, roasted red potatoes and parsnips.